The conflict between Ottawa and Riyadh began after the Canadian Foreign Ministry expressed concern over human rights violations in Saudi Arabia following the arrests of women’s rights activists. Saudi Arabia has interpreted it as an attempt to interfere in its internal affairs and expelled Canada’s envoy to the country. 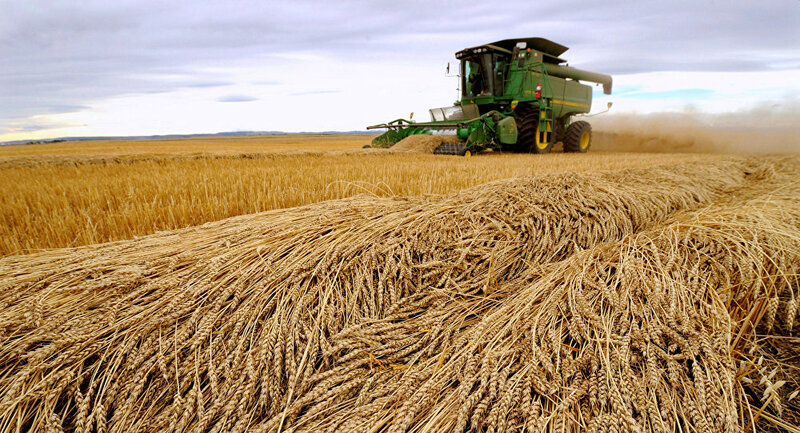 Saudi Grains Organization (SAGO), a state agency responsible for organizing wheat import tenders for Saudi Arabia, has notified exporters that the country will no longer buy grain from Canada, Saudi daily newspaper Okaz reported. The agency hasn't clarified what will happen to the wheat that has already been paid for, but hasn't been shipped yet. The measure comes amid several similar moves by Saudi Arabia as it has cut not only diplomatic ties, but also cancelled joint scholarship and medical programs with Canada. Relations between Ottawa and Riyadh took a nosedive after the Canadian Foreign Ministry expressed concern over the arrests of human rights activists in the Arab kingdom, advocating the extension of women's rights in the country. Riyadh has accused Ottawa of attempting to meddle in the country's domestic affairs, expelled the Canadian envoy to the kingdom and froze new trade and investment deals.